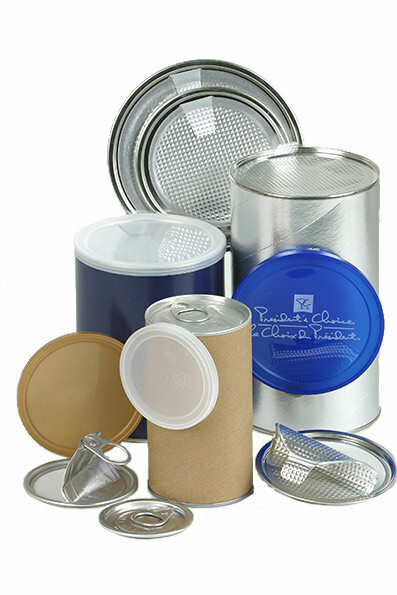 Composite Can Manufacturer | Canfab Packaging Inc.
GREAT PACKAGING IS ALL ABOUT FORM, FUNCTIONALITY, AND IMAGE. At Canfab, when we discuss new products with our customers, we know that they are looking for more than a simple vessel for their product. Our first concern is to manufacture a sturdy cylinder that will hold up to the rigors of the retail shipping and product handling process. We then focus on functionality: building the proper interiors and fitting them with right accessories and closures, specific to each product need. Then we make sure the total package, including the label, stands out and does its job as a retail “silent-seller”. Equipped with our own pressroom, we have the flexibility and comprehensive knowledge to manufacture numerous closures, ends, and custom-made parts uniquely suited to satisfy you and the image you are projecting.